Weekly Produce Deals to get you cooking. Bi-weekly sales flyer featuring specials on local and regional products around the store. The Co+op Deals Flyer is a (mostly) biweekly sales flyer featuring specials on national and regional brands. Great food at a good price EVERYDAY! To help you stretch your food dollars further, we offer the best price we can on a large selection of our bestsellers — items that fit everyone’s pantry. We get our best deals through NCG – our national cooperative of food co-ops and pass them on to you for everyday shopping. 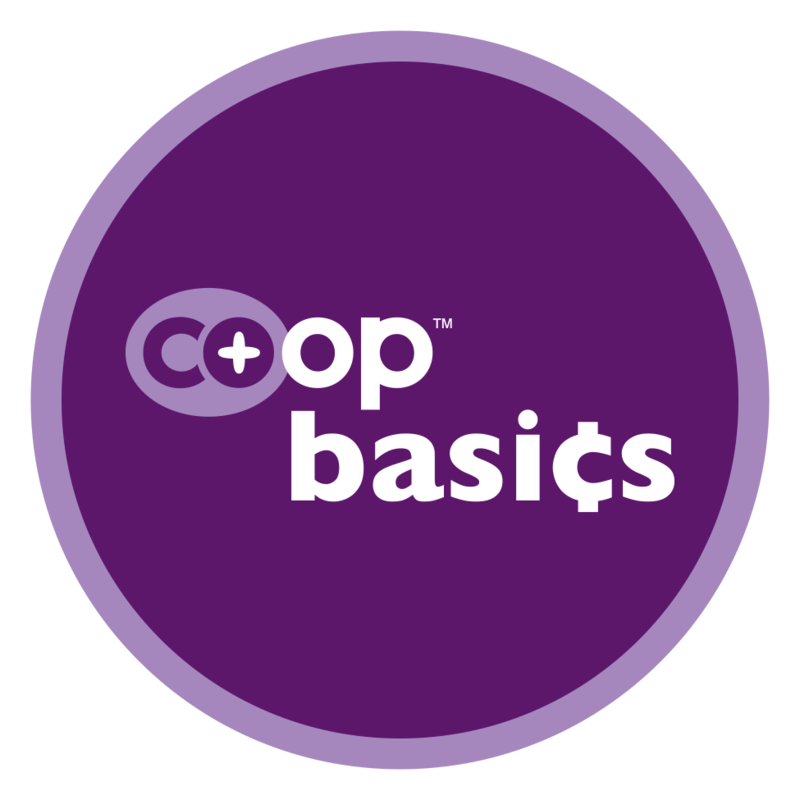 The program began as “Centsibles”, but has since expanded to include a longer list of products under the name Co+op Basics- look for the logo on the shelves and stock up!